Experience the joy of oscillation! 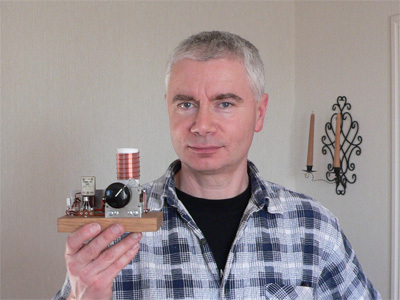 A happy web-master SM6BGP with his first little Michigan Mighty Mite for 80 meter band! 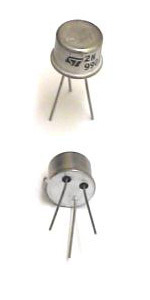 This little pearl have been used in each of our Michigan Mighty Mites transmitters. There is not complete agreement on what constitutes QRP power. 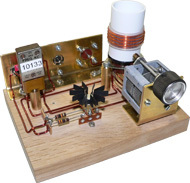 While most QRP enthusiasts agree that for CW; AM; FM; and data modes, the transmitter output power should be 5 watts (or less), the maximum output power for SSB (single sideband) is not always agreed upon. Some believe that the power should be no more than 10 watts peak envelope power (PEP), while others strongly hold that the power limit should be 5 watts. QRPers are known to use even less than five watts, sometimes operating with as little as 100 milliwatts or even less. 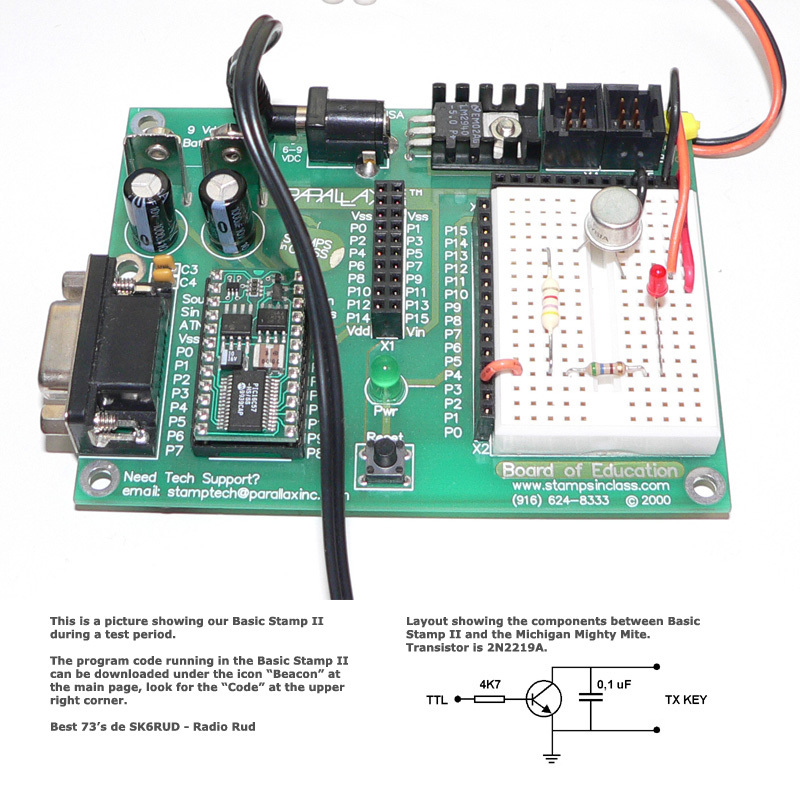 Extremely low power,1 watt and below, is often referred to by hobbyists as QRPP.